Di Matteo & Clarke Appointed – but – Amavi & Gil set to depart? A day later than most unofficial news outlets, Villa have confirmed the worst kept secret in football that Roberto Di Matteo has become the next manager. It is widely expected that Steve Clarke, whom Di Matteo played alongside at Chelsea, will be appointed as his Assistant. 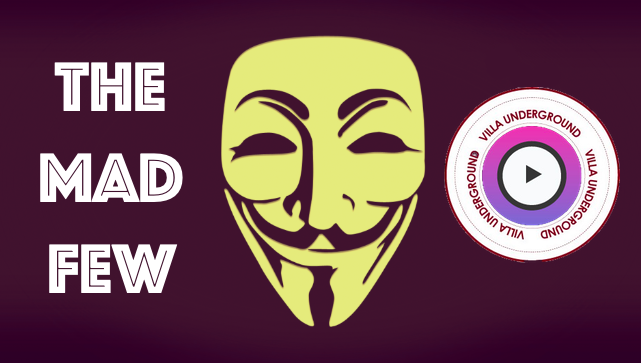 With the announcement of a manager and the obvious need for Villa to do business in the transfer market, the links and rumours have firmly commenced. The first is that long term injury victim Jordan Amavi has been linked with a move to Jurgen Klopp’s Liverpool. Amavi, an exciting if raw attacking full back suffered a horrendous knee injury whilst on international duty for France ending his 2015/16 prematurely. Whilst whether his input could have aided Villa in avoiding the drop is debatable, he remains one of a handful of players whom we might reasonably wish to retain. Amavi, who signed last summer for £10 million from Ligue 1 outfit Nice, is reported to be subject to an £11 million enquiry from Anfield. The French international is also apparently on the radar of AC Milan and Lyon respectively. Amavi has all of the attributes we might want in an attacking full back and whilst he is well on the way to recovery, one would have thought that interested parties may wish to monitor this progress in the interim. Indeed, The Championship will offer both the competition and physicality to get Amavi to fitness as well as determining if his game can suitably develop. Carles Gil’s agent is quoted in the Spanish media as stating that his client will be on the move to either a Premier League club or returning to Spain. Whilst Gil has displayed glimpses of quality, both at the end of Lambert’s tenure and whilst Tim Sherwood was at the club, his involvement has been fleeting. 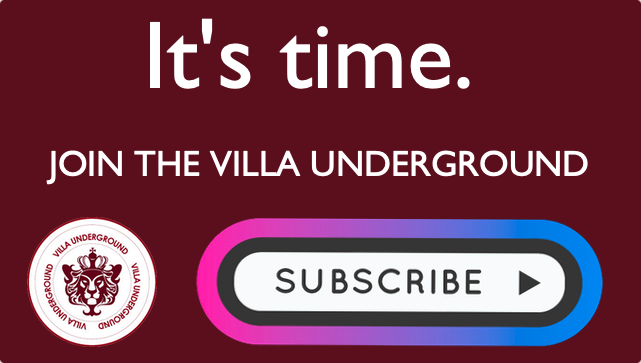 Gil has neither commanded a place once in the side, nor done played consistently well enough to warrant a recall, even during Villa’s lowest periods of their relegation season. There would also be further questions about the Spaniard’s suitability for the English game, with the physicality and pace of the Premier League replicated to some degree in The Championship. On the other hand, with a new look Villa side lead by Roberto Di Matteo, the potential is there for a reshaping of the teams fortunes, in which it would be concievable that a tricky attacking midfielder such as Gil could be put to great use. Gil is linked heavily to both Celta Vigo and Real Betis. Former Scotland & Aston Villa centre half joins Bruce at Villa Park. 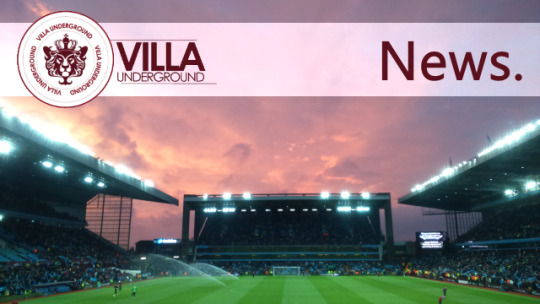 Transfer: Aaron Tshibola departs Villa & joins Nottingham Forest on loan. 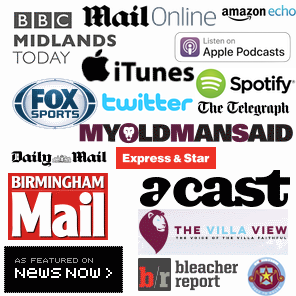 Aston Villa News: Grealish Contract, Cowans Exit & Saunders Clough Story “Ludicrous” & Samuelson Gone.